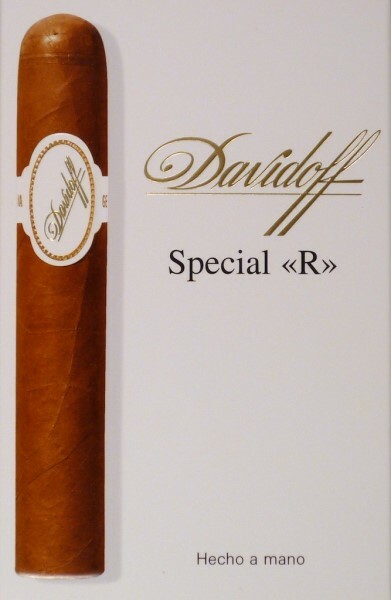 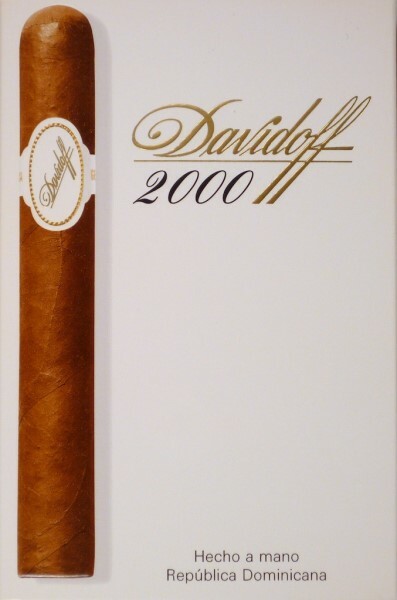 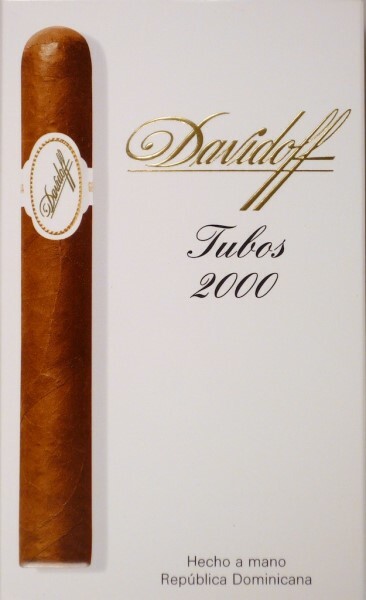 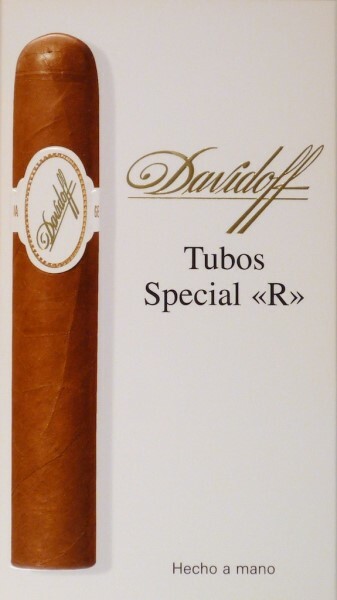 Inspired by Zino Davidoff�s pioneering spirit, and his openness for experiencing the new, we at Davidoff Cigars continue our mission to allow the modern aficionado to experience innovative, unique blends and unforgettable cigars. Cigars that will fill their time beautifully. 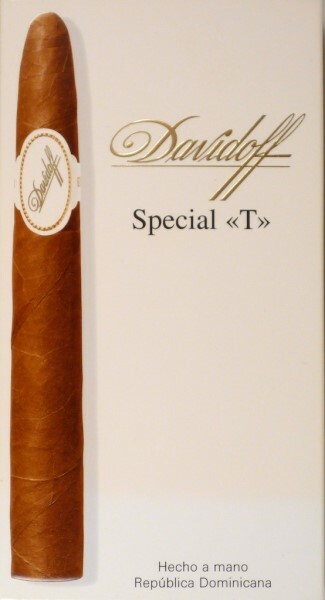 And memorably. 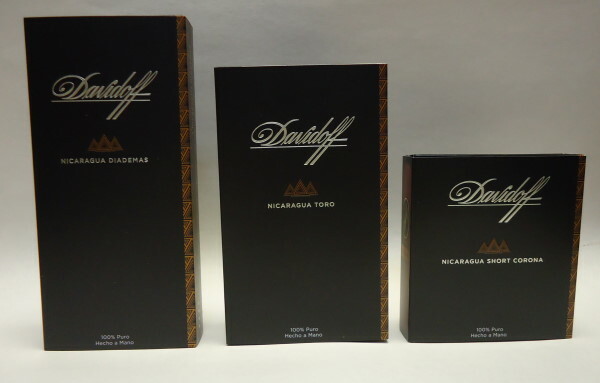 That mission led us to set a new challenge for our Master Blenders: to craft an exciting Brazilian cigar that delivers an intense, spicy sweet palate stimulation, coupled with the signature Davidoff refinement and sophistication. 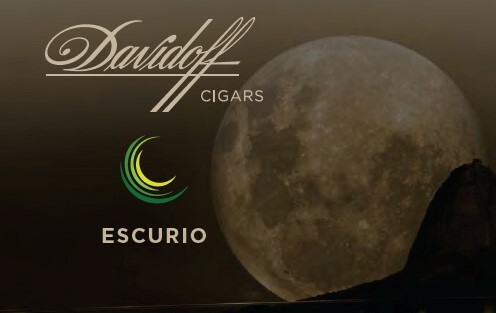 Discover the rhythm, intrigue and originality of a Rio night. 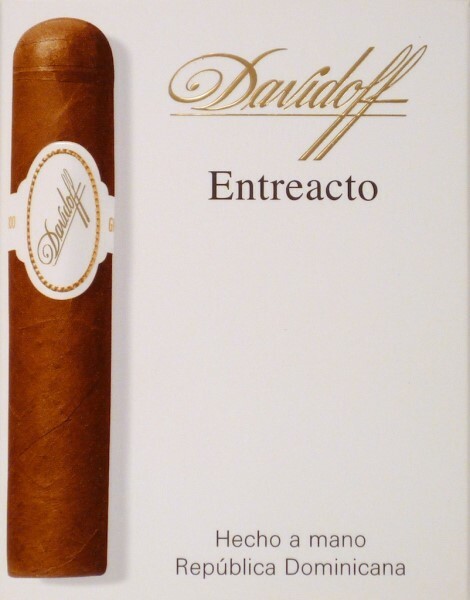 Discover the new Davidoff Escurio. 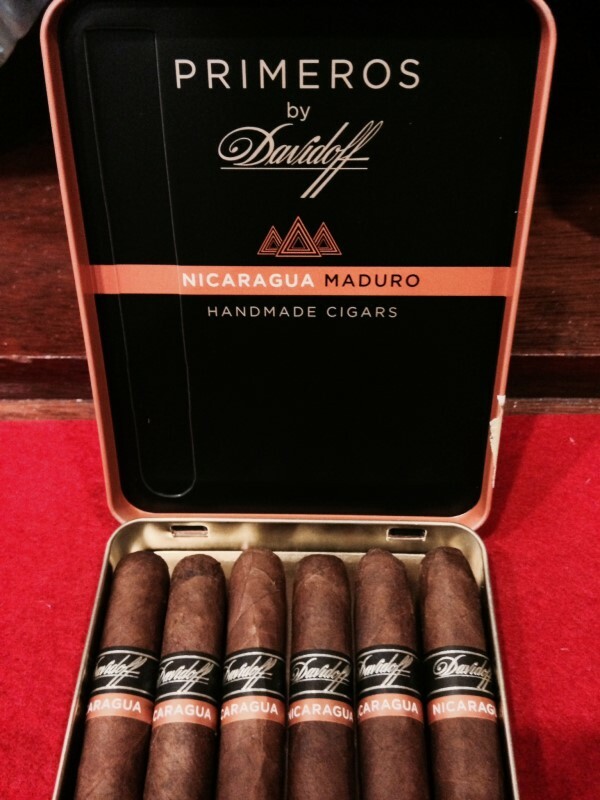 An Adventure for the Adventurous! 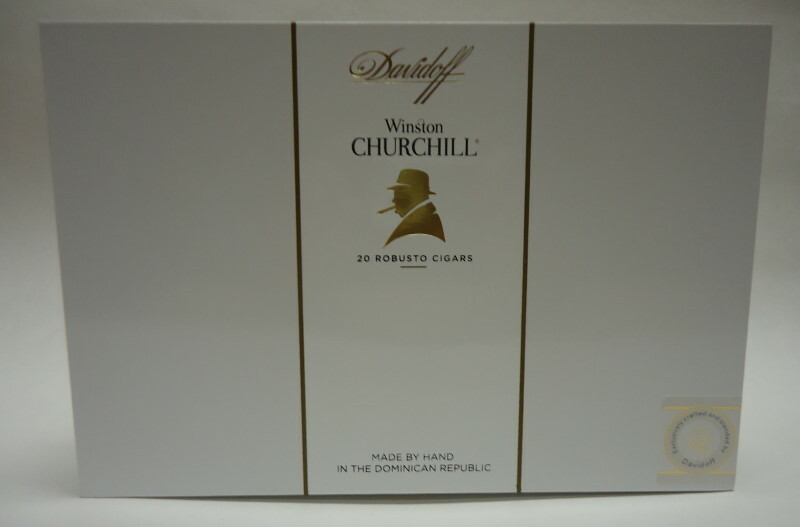 A cigar which brings uncharted territories of taste, stirring the senses of those who discover them. 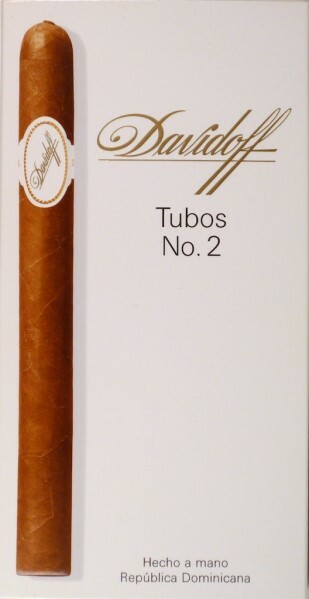 The spice has been boosted with a fiery Esteli Ligero leaf that complements aged Jalapa, Ometepe and Condega tobaccos for a complex bitter sweet palate stimulation. 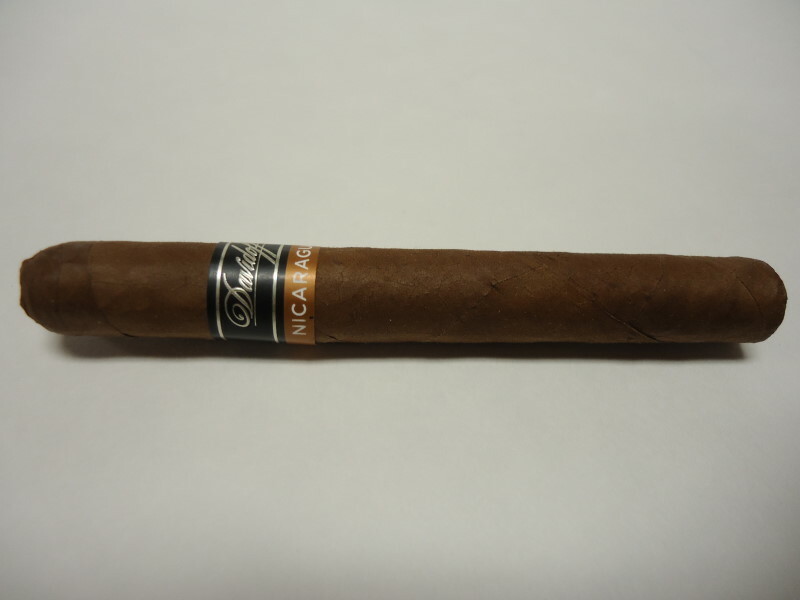 A richer, sharper Habano Nicaragua Oscuro wrapper then rolls the experience into a dynamic box pressed format to liberate enhanced flavours and aromas. 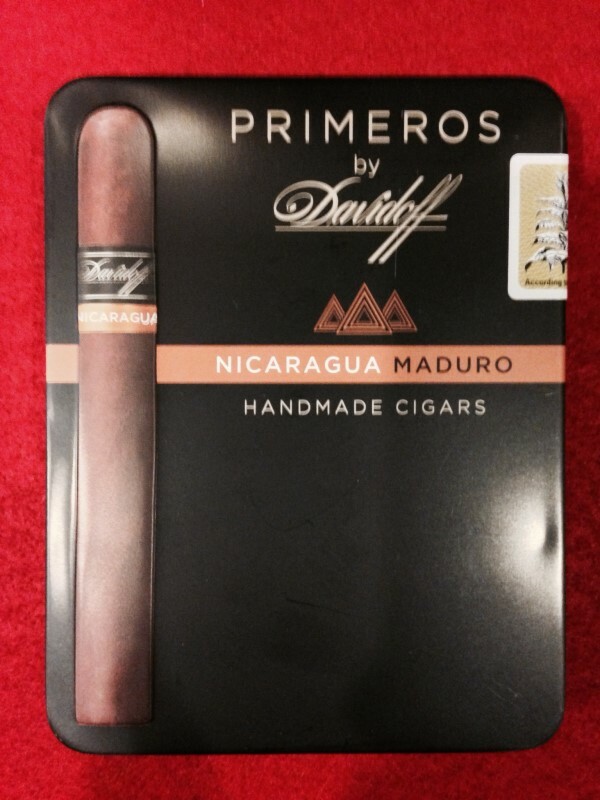 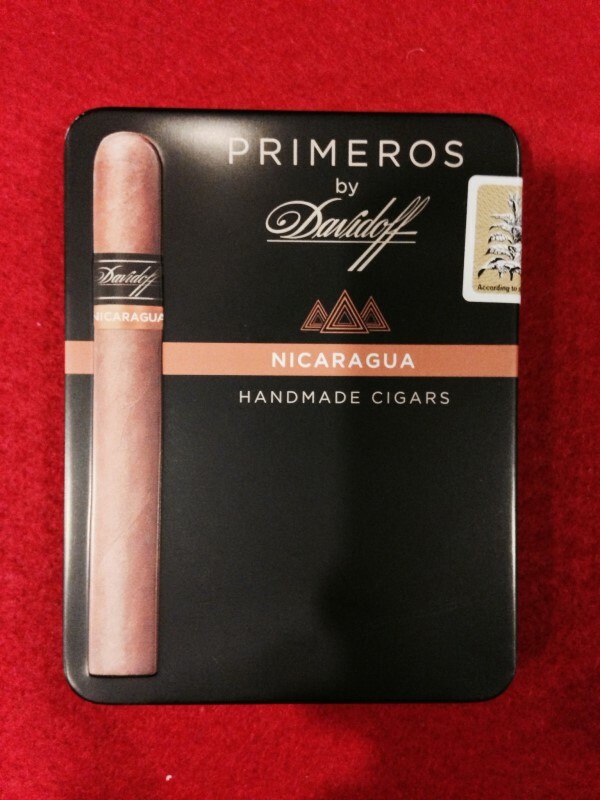 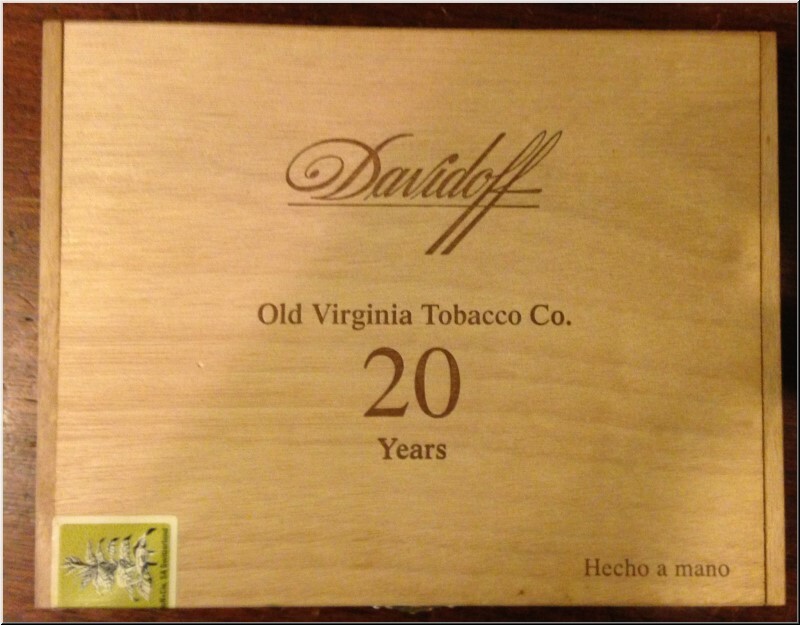 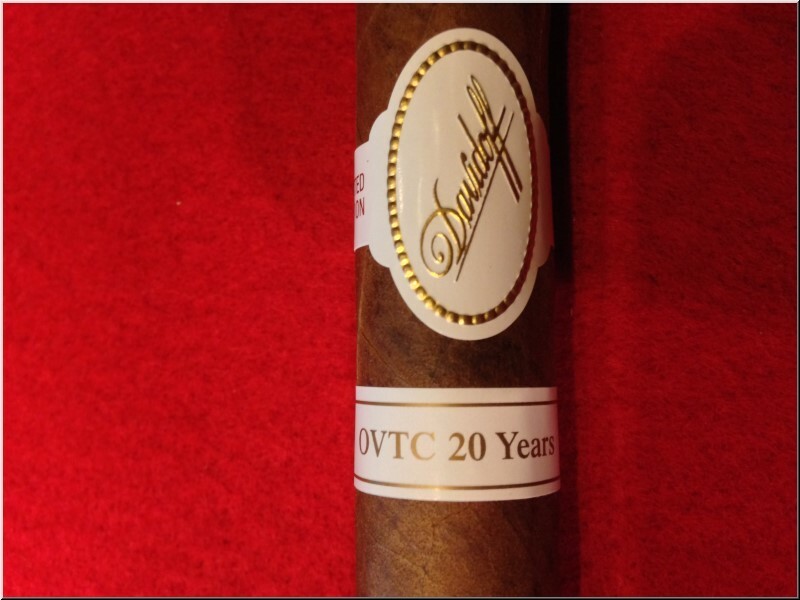 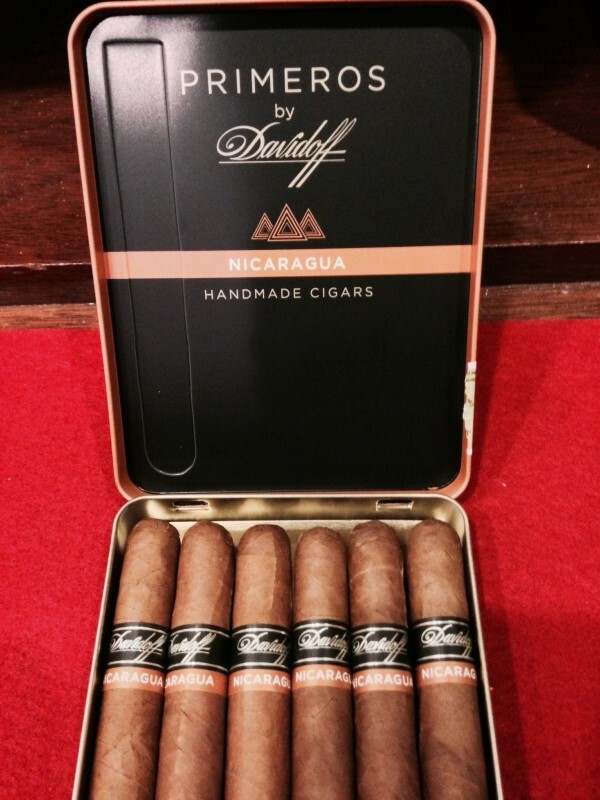 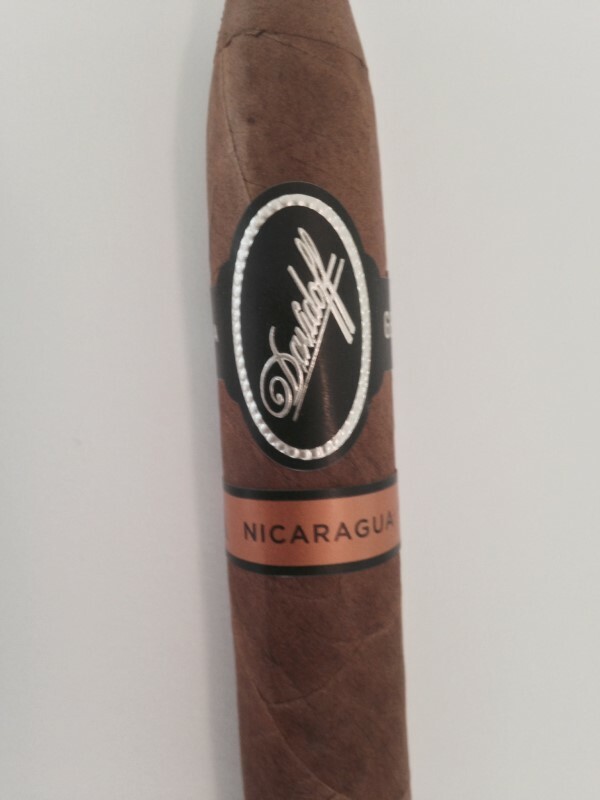 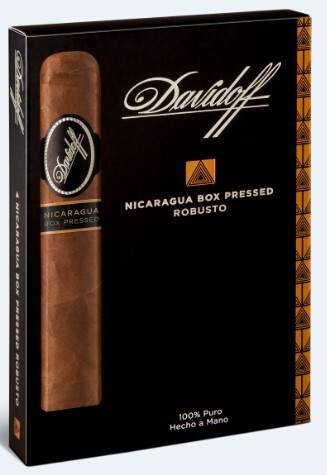 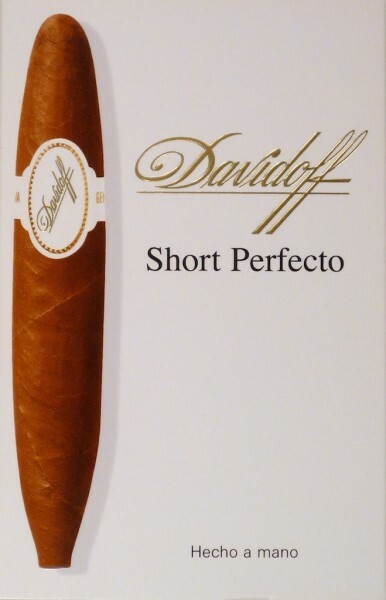 Davidoff Nicaragua, 100% Nicaragua, the much acclaimed creation now takes you on a new, more extreme flavour journey.